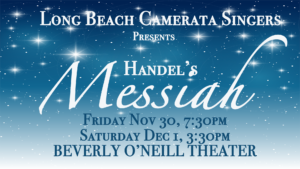 We all know that GF Handel is famous for his iconic chorus from the oratorio, Messish, the Hallelujah Chorus. 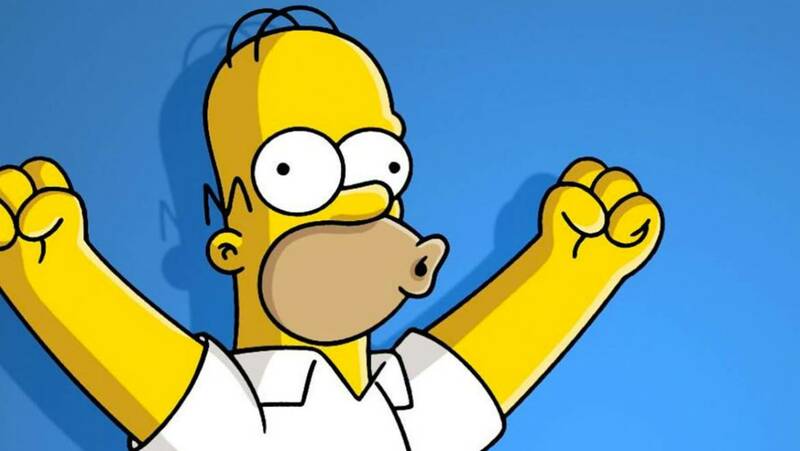 He’s so famous, it turns out, that even Homer Simpson likes his music. 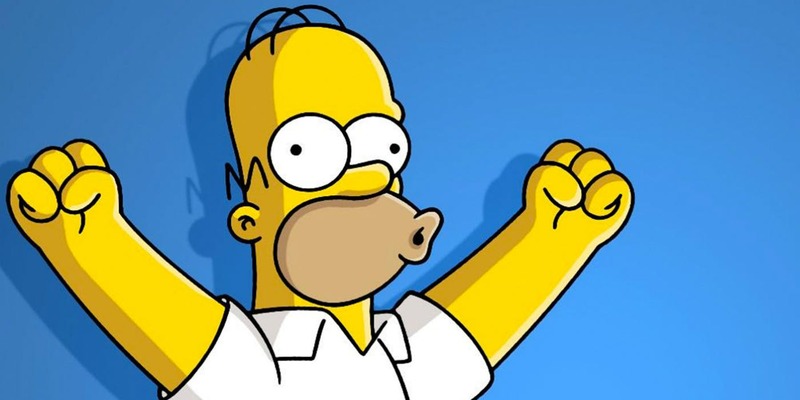 This is evidenced by the fact that the Hallelujah Chorus has appeared in the soundtrack of The Simpsons not once, not twice, but FIVE times! “Bart Gets An F” (1990) — Bart is about to flunk out of 4th grade. A snowstorm saves him, to the accompaniment of the Hallelujah Chorus. Other music in this episode: Row, Row, Row Your Boat. “There’s Something About Marrying” (2005) — Bart becomes a minister to capitalize on the rash of weddings about to take place due to the legalization of gay marriage. Other music in this episode: Let’s Twist Again. 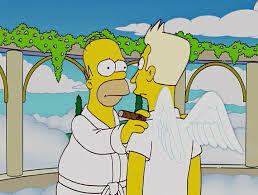 “Thank God It’s Doomsday” (2005) — Homer hears about the Rapture, and by using numerology to calculate when the Rapture is coming he learns that it is only one week away. Other music in this episode: The Flower Duet from Lakme. “The Treehouse of Horror” (2017 — Maggie gets possessed by a demon; Lisa discovers a creepy/perfect version of her family in an alternative universe; Homer cannibalizes himself. Other music in this episode: On the Road Again. “Singin’ in the Lane” (2017) — Homer gets his old bowling team back together and they wind up competing with arrogant millionaires. Other music in this episode: The Boys Are Back in Town. 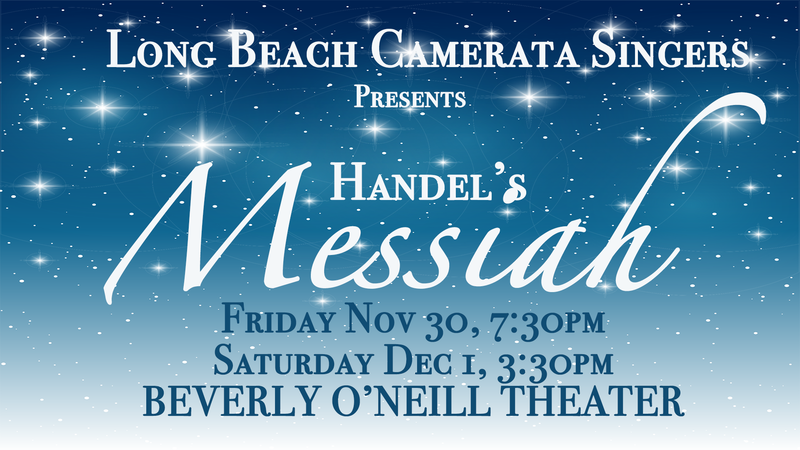 Long Beach Camerata Singers will be performing Handel’s Messiah, including The Hallelujah Chorus, on November 30/Dec 1. We hope you will join us. Click HERE to buy tickets.